Please relate your second trip experience and how you are doing. I am serious about heading to China this summer, and have had no luck making contact with 3D patients. Please, any info you have would be greatly appreciated. I am in China again. 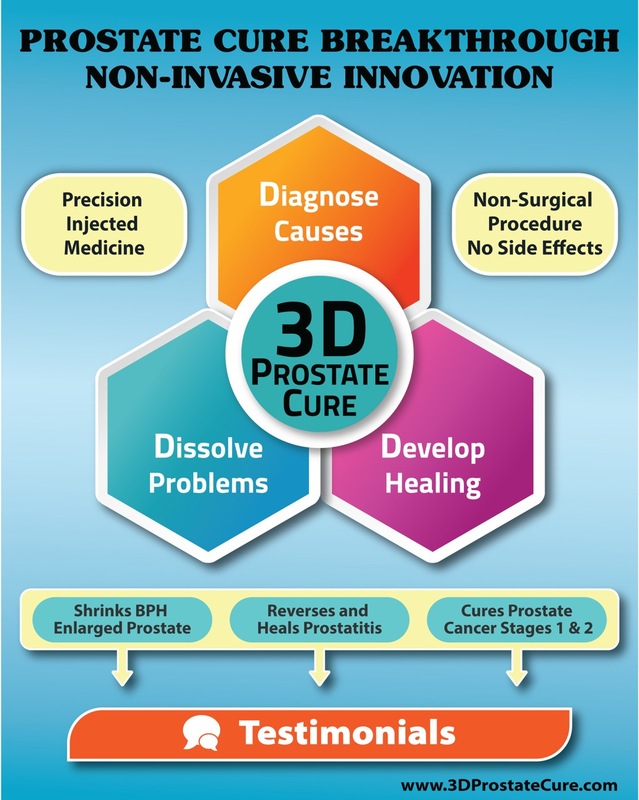 The 3D Clinic is the best in the world helping men cure their prostate problem. Today men from Australia, Serbia, Switzerland, Canada, USA, including one man being successfully treated for stage 2-3 prostate cancer. I have a problem. Even though my prostate has shrunk by about 60%, I have not been able to discharge the residue particles sufficiently. The reason is I had a procedure called the PAE in Portugal where it was developed... Prostate Artery Embolization or PAE. 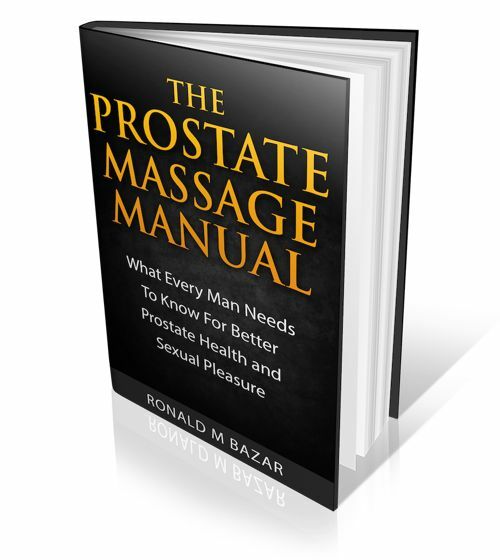 It restricts the blood flow to the prostate. Well it didn't work for me and so when I discovered the 3D Clinic I cam here. But the blood flow is needed to flush out the particles, and I am not able to do that and thus my prostate size should have continued to shrink but hasn't and those particles irritate the urethra etc. Dr Song says I am one of the top 2 most complicated cases has had to work on in almost 3 decades. I am not a normal patient! If you have not had a PAE or surgery, you should be able to expect very good results here with no side effects. I had PAE with in december 2016. In feb 2017 I have developed prostatitis which i had not had before. i went to see a doctor in ny and had 10 days of antibiotic prostate injections but have had no relief. Im surprised that no one has reported this side effect of the PAE. will the restricted blood flow from the beads eventually go away? I see that my prostate size has diminished by nearly 40%. but the pain of the prostatitis is worse than what I had to endure with the original BPH condition. what do you suggest? Yes PAE is something I wish I had not done because reduced blood flow may solve one problem but over time create another one. I don't think it will dissolve away. The 3D Clinic can solve your condition.